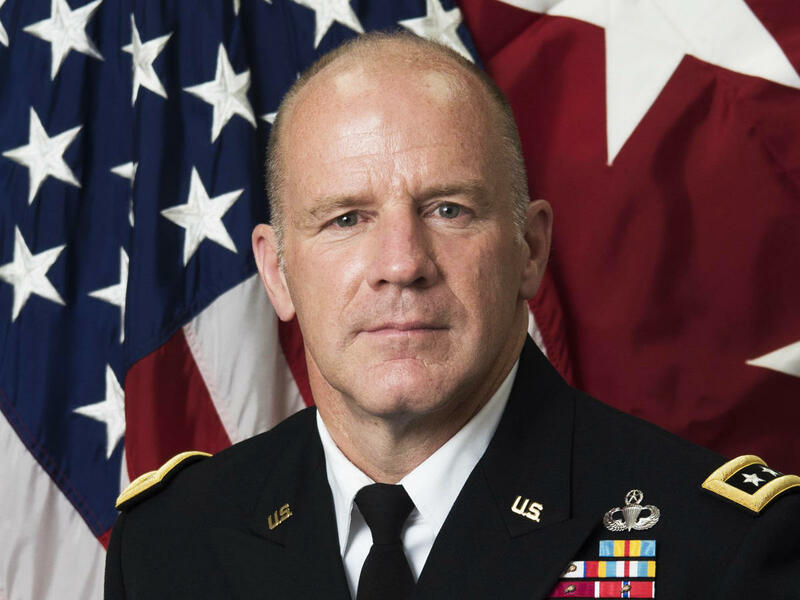 The US Army General, Commander of the US Transportation Command Stephen R. Lyons visited Baku on Nov. 9. General R. Lyons met with President of Azerbaijan Ilham Aliyev and the Chief of the General Staff of the Armed Forces, Deputy Defense Minister Colonel-General Najmaddin Sadigov, the US embassy in Azerbaijan said in a statement on Nov. 10. 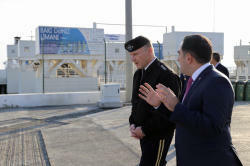 General R. Lyons also got acquainted with numerous facilities of the Baku International Sea Trade Port in Alat settlement. 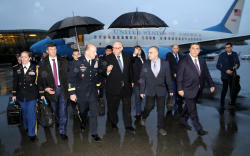 Stephen R. Lyons noted that the US highly appreciates Azerbaijan’s contribution to international security and the fight against terrorism, the important work being done by the country to ensure a safe and prosperous future in Afghanistan and beyond.